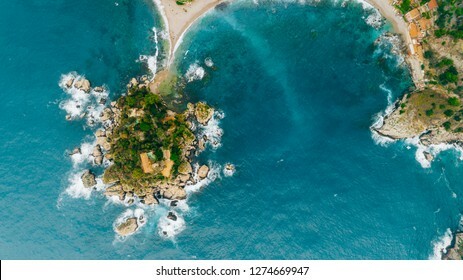 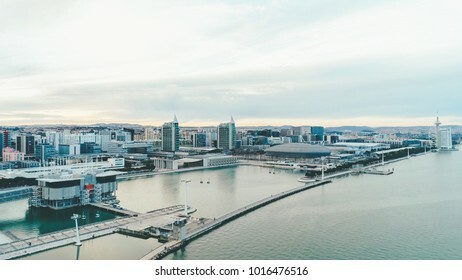 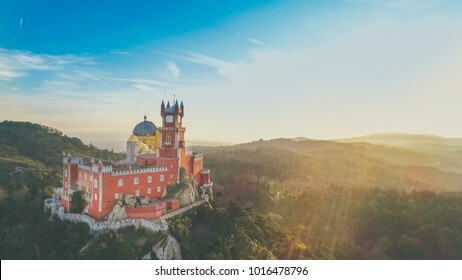 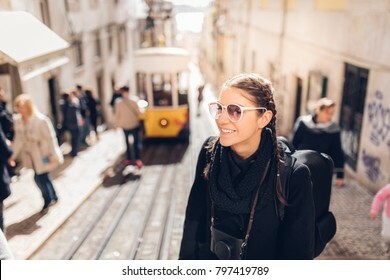 2,398 stock photos, vectors, and illustrations are available royalty-free. 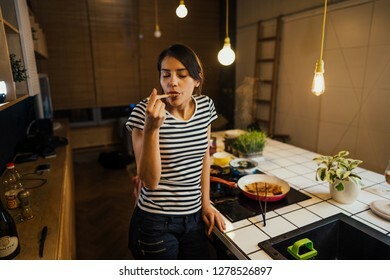 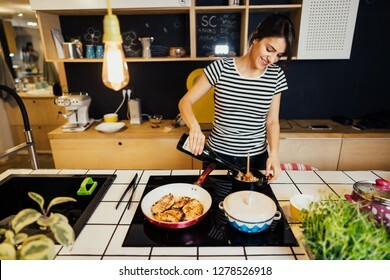 Young woman cooking a healthy meal in home kitchen.Making dinner on kitchen island.Preparing fresh meal,enjoying spice aromas.Eating in.Passion for cooking.Healthy lifestyle and dieting concept. 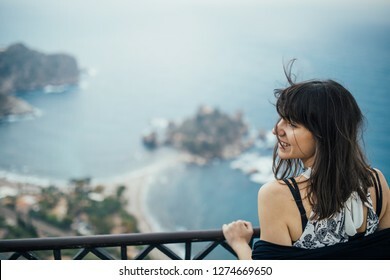 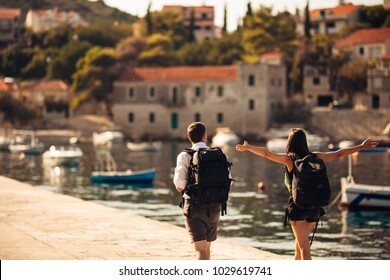 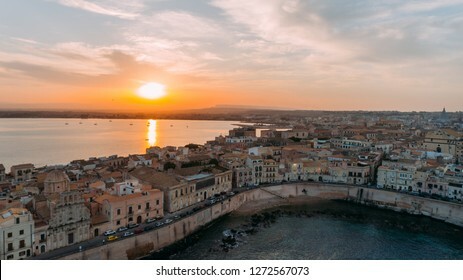 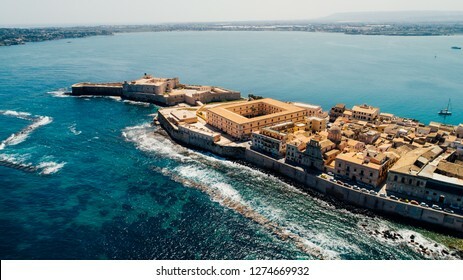 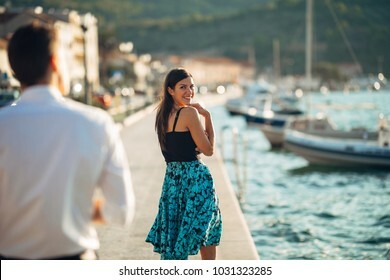 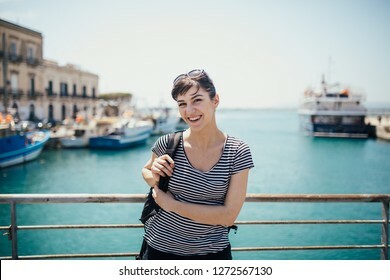 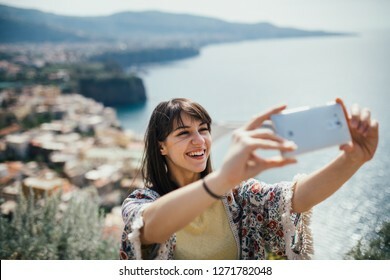 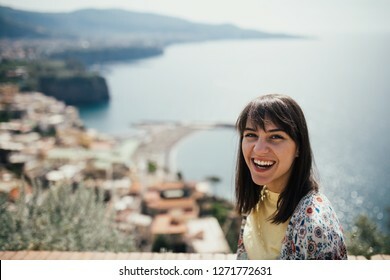 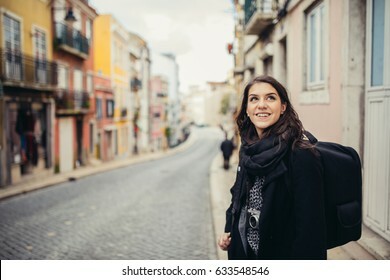 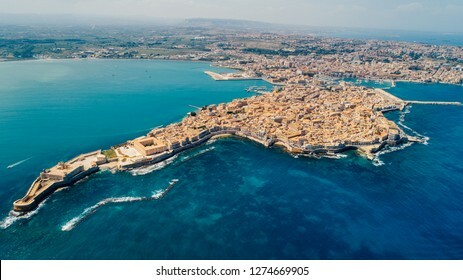 Young woman traveling to Italy.Visiting Taormina,Sicily,Italy.Woman traveler enjoying charming Mediterranean coastal city.Woman overlooking beaches and crystal blue sea. 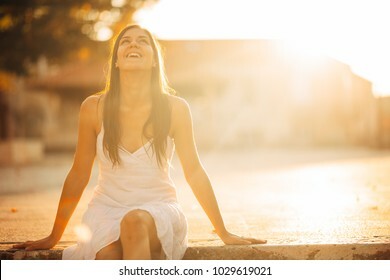 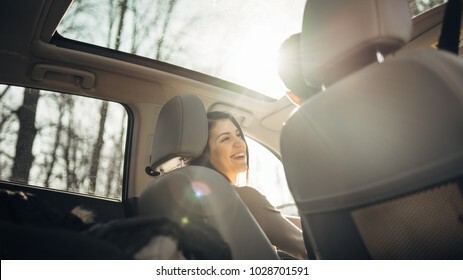 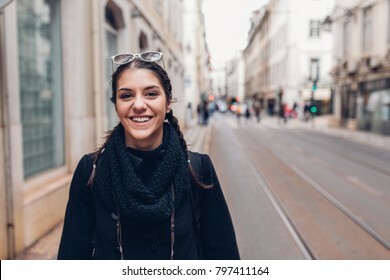 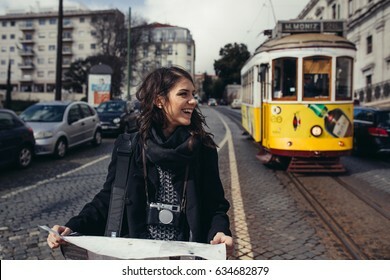 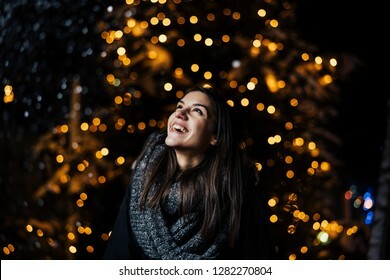 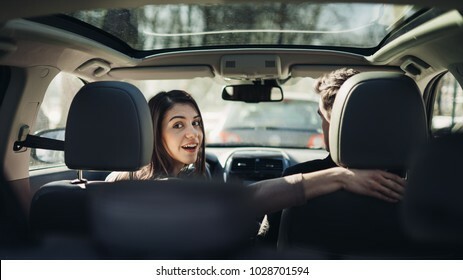 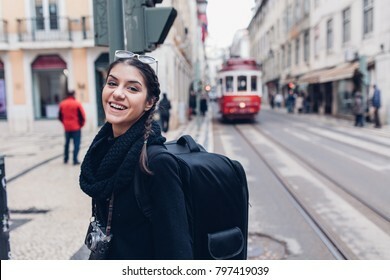 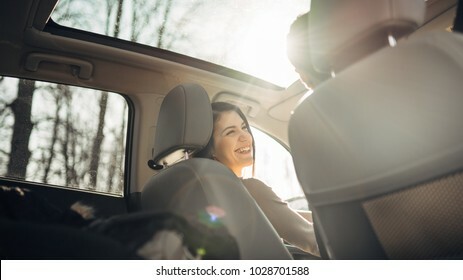 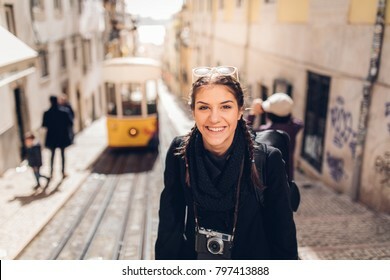 Young woman in a car,female driver looking at the passenger and smiling.Enjoying the ride,traveling,road trip concept.Driver feeling happy and safe.Learning how to drive,getting drivers licence. 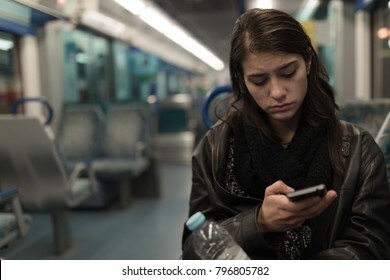 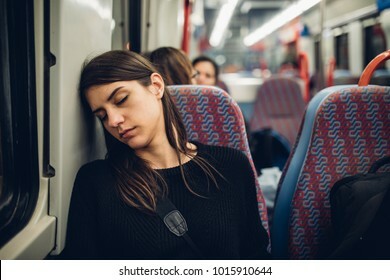 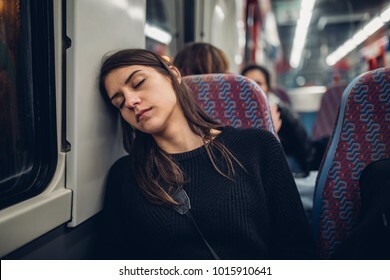 Passenger woman sitting in her seat and sleeping inside a train/bus while traveling.Tired exhausted woman taking a nap in public transportation.Falling asleep during a long ride. 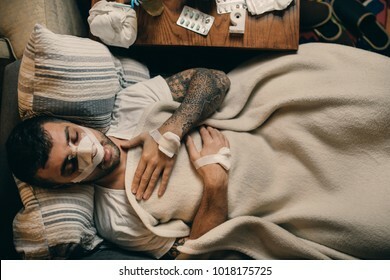 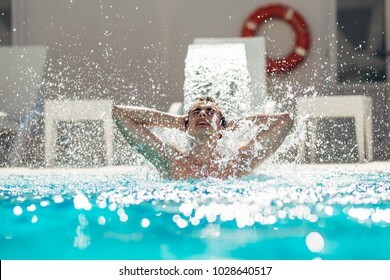 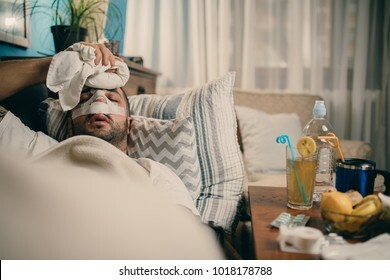 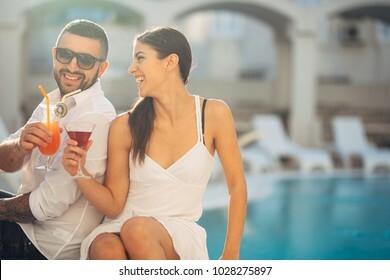 Young man enjoying pool spa day in relaxing vacation resort.Pampered man,metro sexual,caring for body and well being.Hydro massage for neck pain.Relaxing under water jet,neck and spine massage. 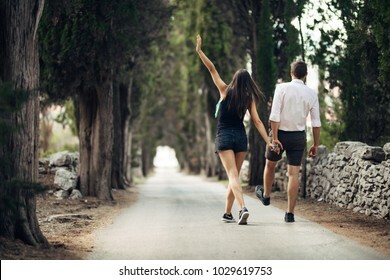 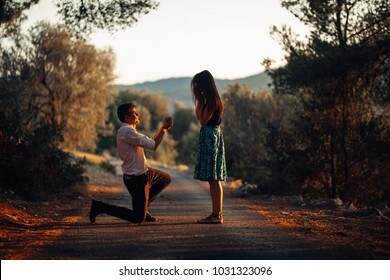 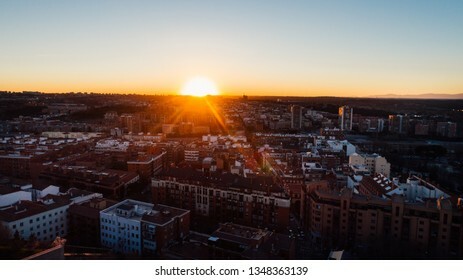 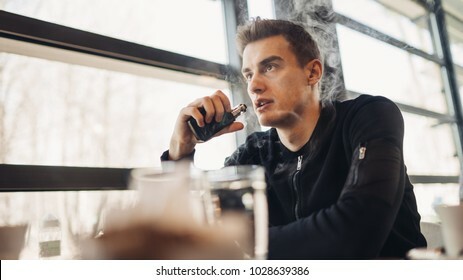 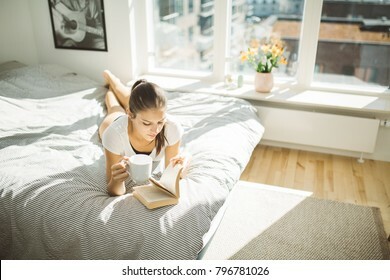 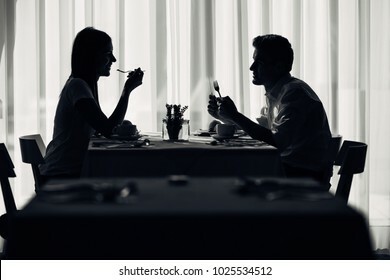 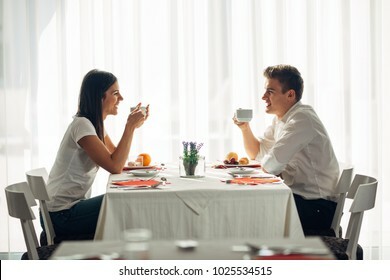 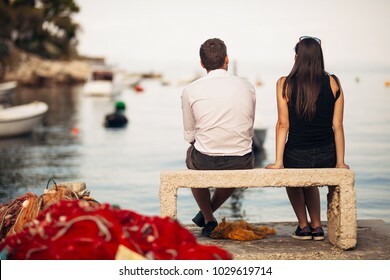 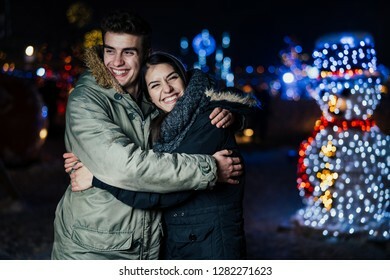 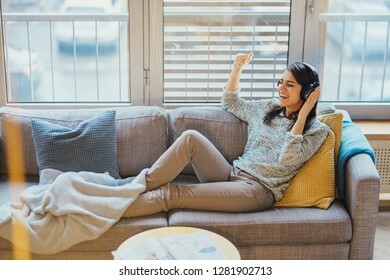 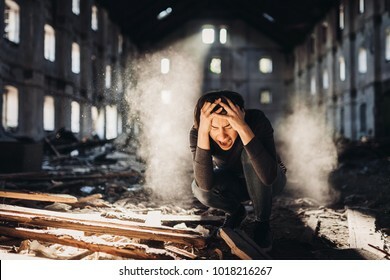 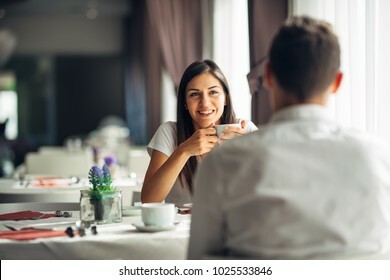 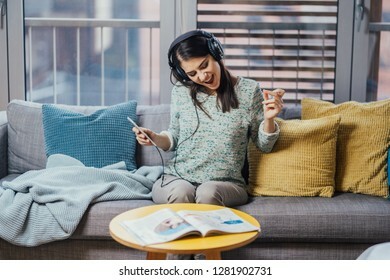 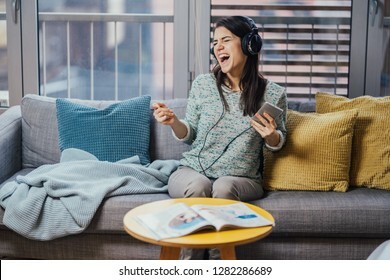 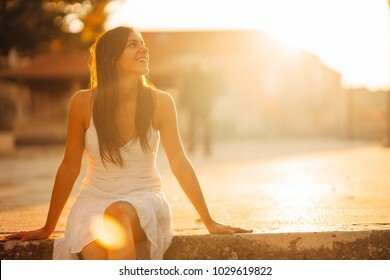 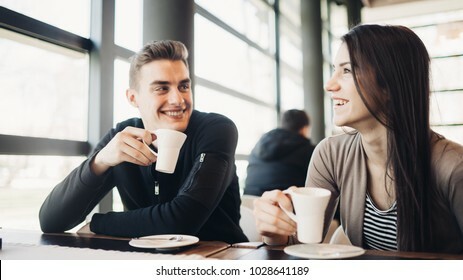 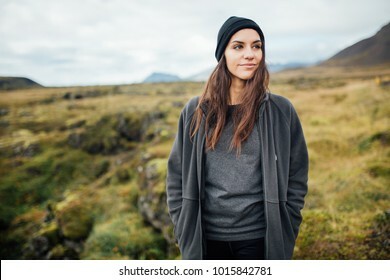 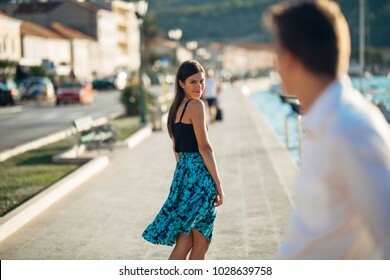 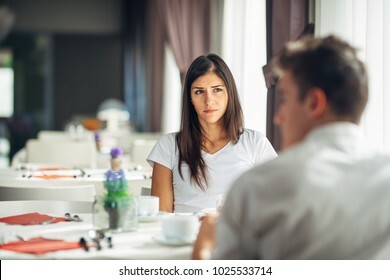 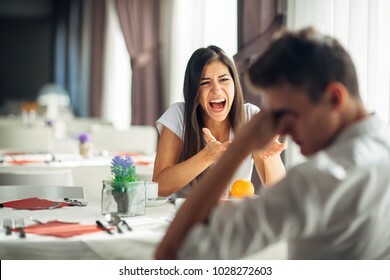 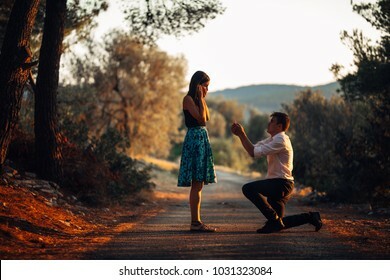 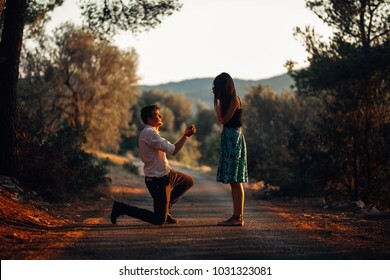 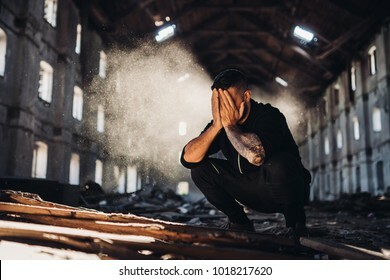 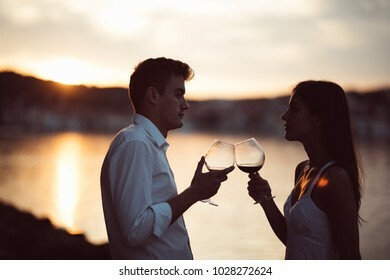 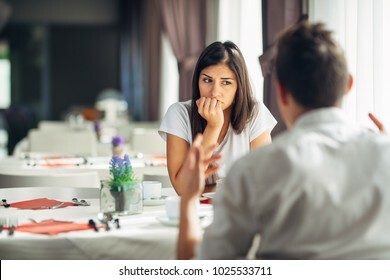 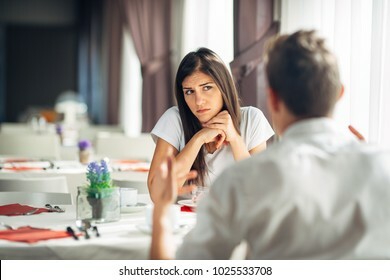 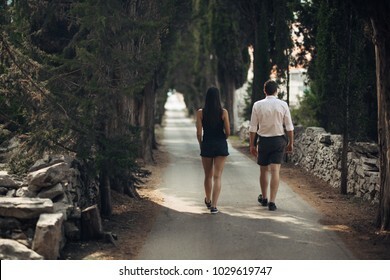 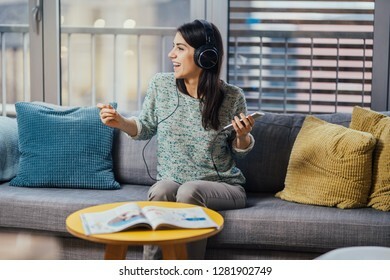 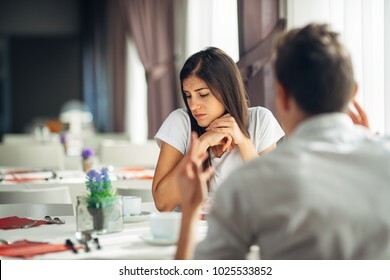 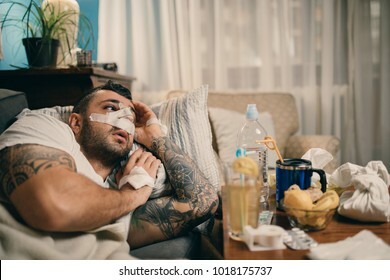 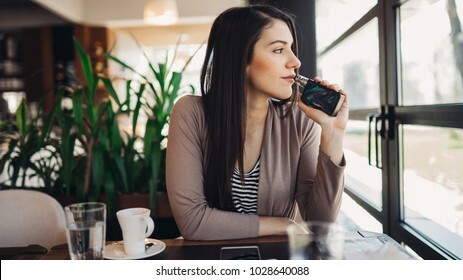 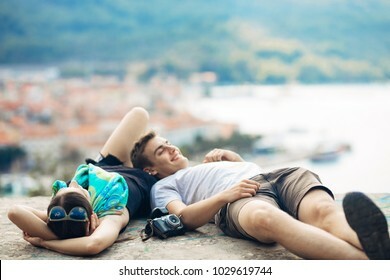 Empathetic emotional woman listening about bad news,problems.Sad woman feeling absent and not interested.Doubting fidelity.Evaluating judging person.Boring date.Having a negative feeling,thought. 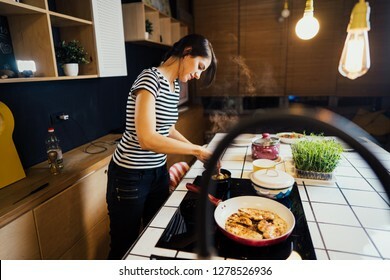 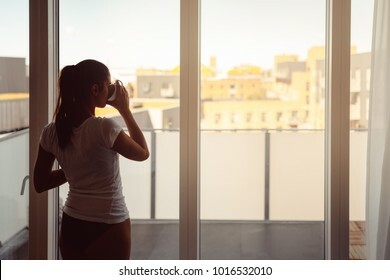 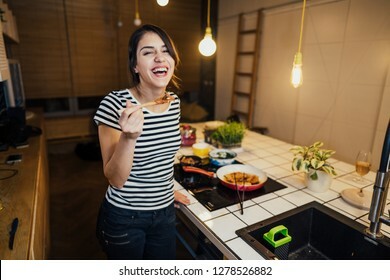 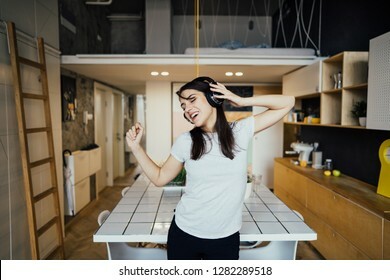 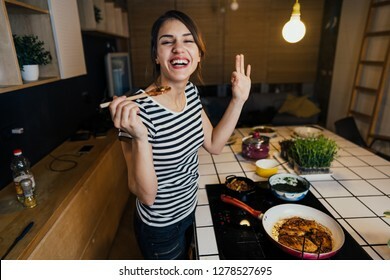 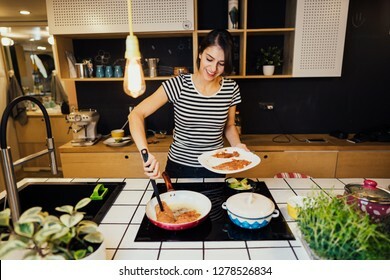 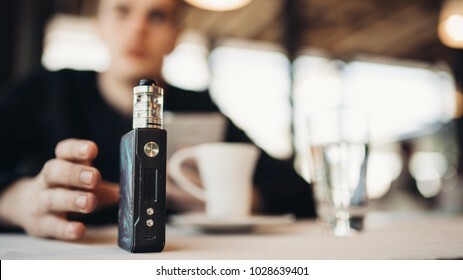 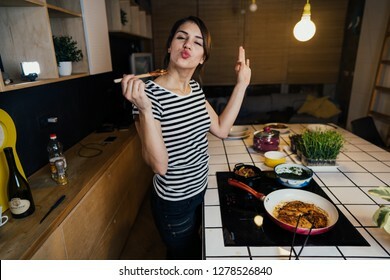 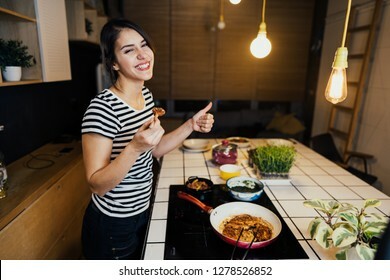 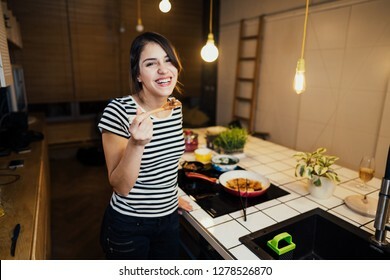 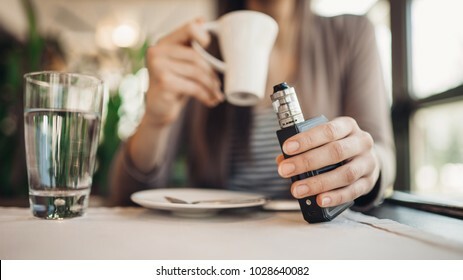 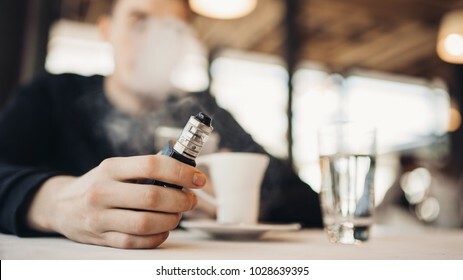 Young woman cooking a healthy dinner in home kitchen.Making dinner on kitchen island standing by induction hob.Preparing fresh dish,enjoying spice aromas.Eating in.Passion for cooking. 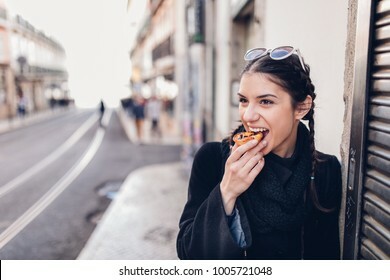 European tourist woman trying out local food.Eating traditional Portuguese egg custard tart pastry dessert pastel de Nata. 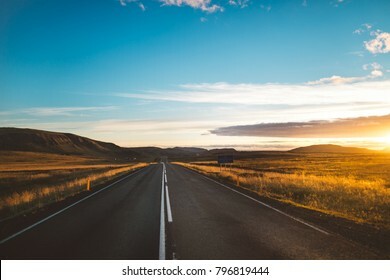 Driving Iceland's ring road self-drive tour.Number 1 road on Iceland, scenic panoramas near the highway.Tourist attraction and campers tour route.Beautiful golden sunset illuminates asphalt road. 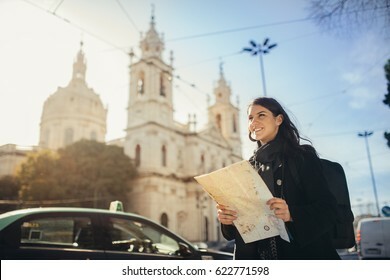 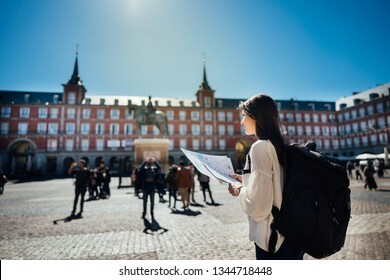 Visiting famous landmarks and places.Cheerful female traveler at famous Plaza Mayor square reading a map. 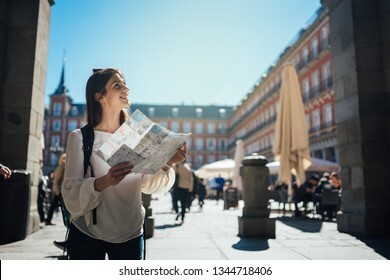 Marid,Spain travel experience. 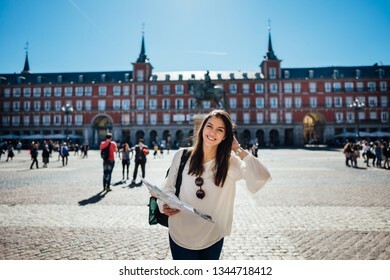 Visiting famous landmarks and places.Cheerful female traveler at famous Plaza Mayor square admiring statue of Philip III.Spain travel experience. 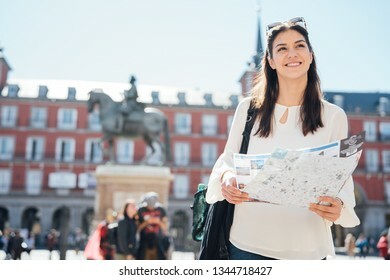 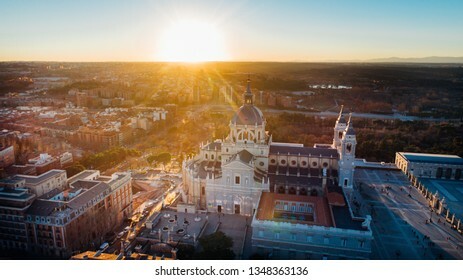 Backpacker in Madrid. 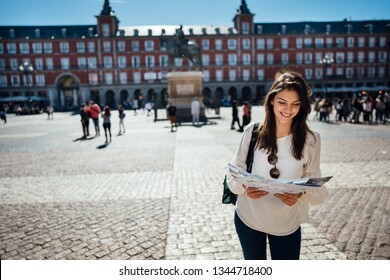 Visiting famous landmarks and places.Cheerful female traveler at famous Plaza Mayor square reading a map. 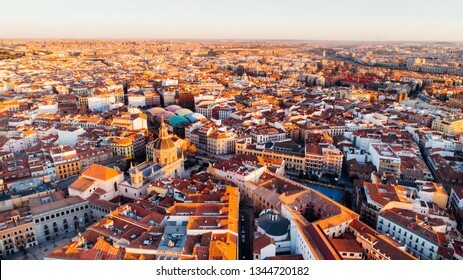 Marid,Spain travel experience. 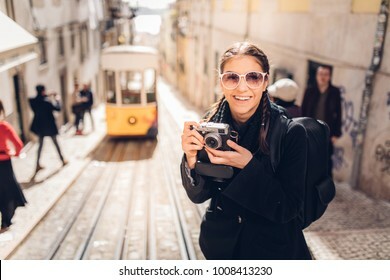 Backpacker, travel photography. 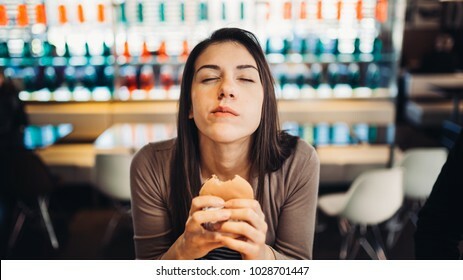 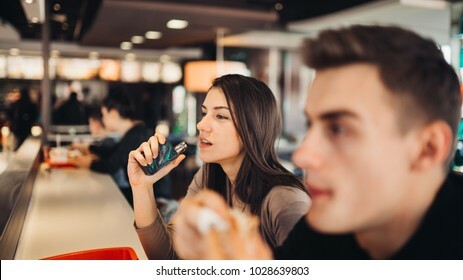 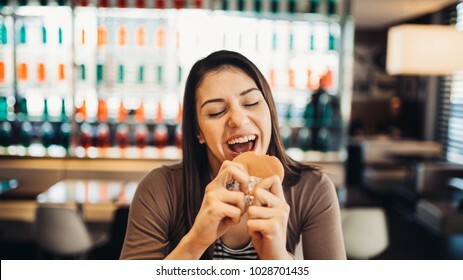 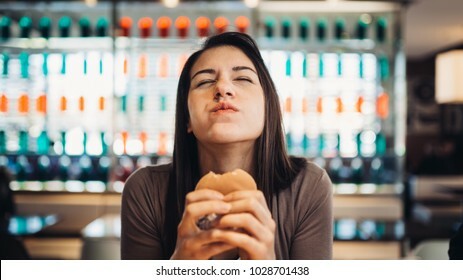 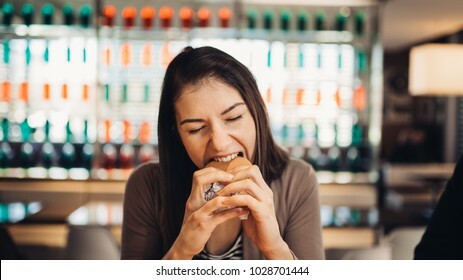 Young woman eating fatty hamburger.Craving fast food.Enjoying guilty pleasure,eating junk food.Satisfied expression.Breaking diet rules,giving up diet.Unhealthy imbalanced nutrition calorie intake. 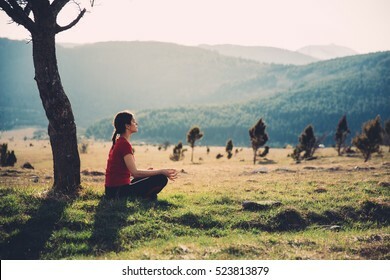 Meditating in nature on a sunny day. 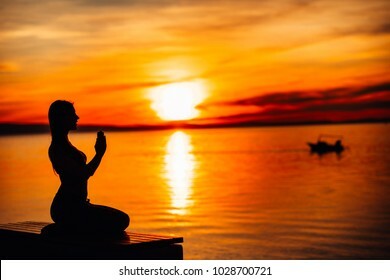 Finding inner peace. 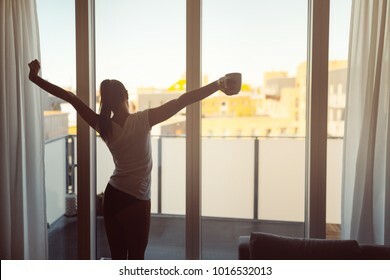 Practicing yoga. 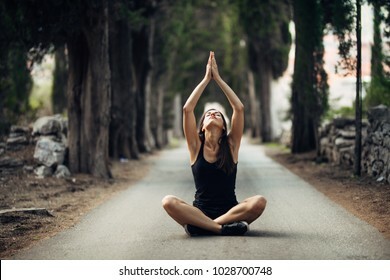 Well-being and healthy lifestyle concept.Enjoying peace and quiet,anti-stress therapy,mindfulness concept. 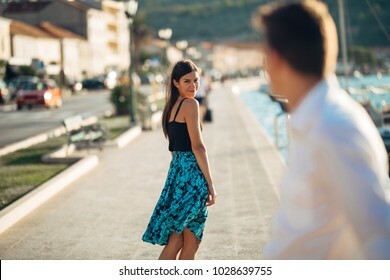 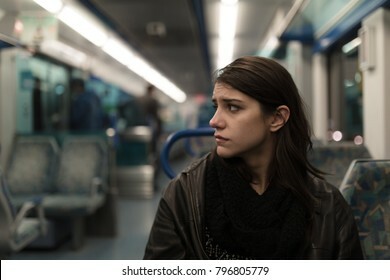 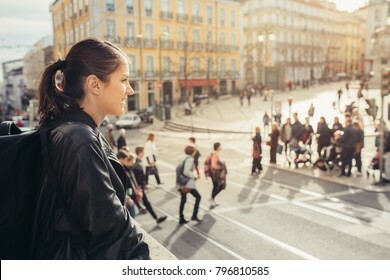 Worried woman doubting,having relationship problems.Making a decision.Wandering,bored,not listening conversation.Not convinced.Not interested.Keeping a secret.Feeling guilty.Regret.Disappointed.